Two new key leaders at Dell Children’s Medical Center of Central Texas — the only pediatric level I trauma center in Central Texas — have been named.In early October, Christopher Born, MBA, CPA, most recently from Texas Children’s Hospital in Houston, took the helm as President of Dell Children’s. 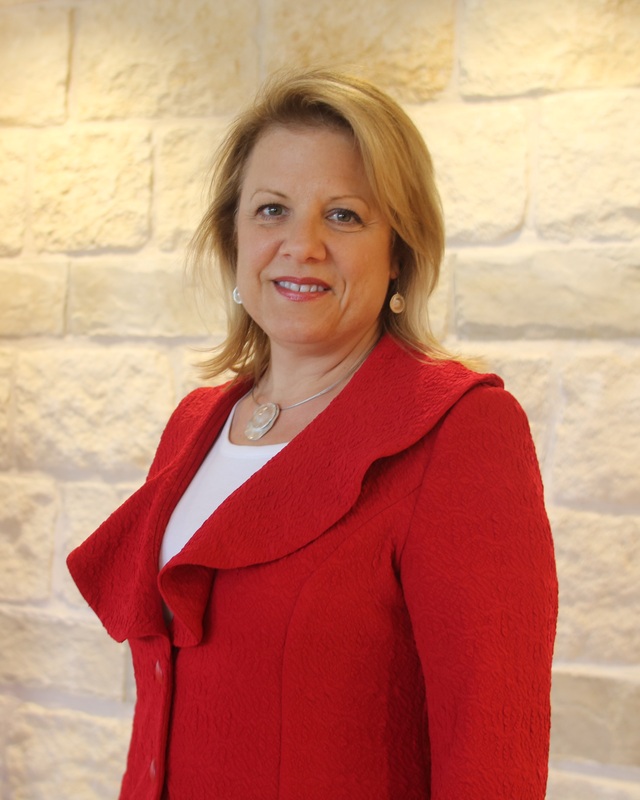 Elizabeth Fredeboelling, MSN, RN, NEA-BC, a Houston transplant from Memorial Hermann, joined Dell Children’s as Chief Nursing Officer. 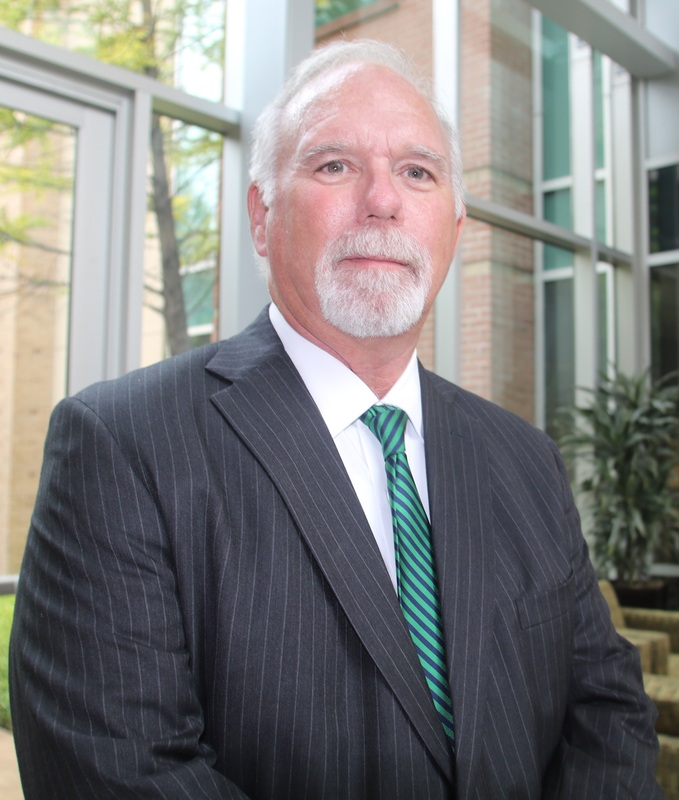 Born joins Dell Children’s from Texas Children’s Hospital in Houston, where he spent almost three decades of his career in multiple leadership capacities and worked alongside current Ascension Texas President and CEO Craig Cordola. Most recently, Born served as President and CEO of Texas Children’s Health Plan, the nation’s largest health plan for children with more than 430,000 enrollees. In 2011, she joined the Memorial Hermann – Texas Medical Center campus as Administrative Director of specialty surgery. Two years later, she was promoted to Vice President and Chief Nursing Officer (CNO) for Children’s Memorial Hermann Hospital. The nursing leader also partnered with physicians from The University of Texas Medical School at Houston and was instrumental in building and expanding new programs in women’s services, pediatric neurosciences and pediatric surgery.